Google has announced a new collaboration partnership with GoPro – the makers of extremely popular high-definition video cameras that have become the module of choice for motorcyclists, divers and extreme sports fans around the globe. 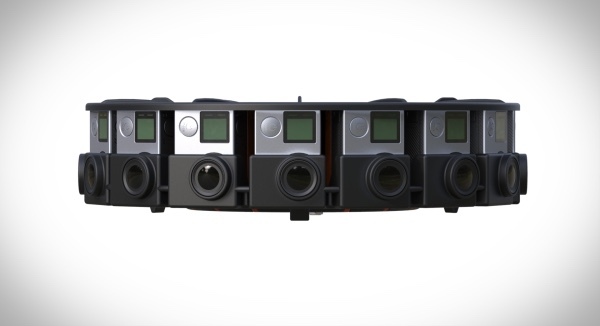 The recently announced collaboration has been struck as part of an effort to build a virtual reality filming rig using multiple GoPro cameras that will then be partnered with Google’s Jump software that was introduced as part of this year’s I/O conference. Google’s new Jump virtual reality platform certainly looks impressive enough, but just check out what GoPro has created as part of this formidable team. In an effort to capture the content that will ultimately be rendered and shared using the Jump software GoPro has designed and developed a 360-degree camera rig that looks like something straight out of Star Wars and comes equipped with a hugely impressive 16 GoPro high-definition cameras. As you might expect, the device itself is a fairly impressive piece of kit built on top of GoPro’s technology with an additional array of functionality. As part of the 16 camera setup the new 360-degree GoPro rig will offer camera synchronization, the ability to control cameras individually, and perhaps most importantly, an extremely long battery life built with the sole aim of capturing as much insane footage as possible. When the video has been captured, Google will then use its Jump software to adapt and splice the footage into something truly seamless and exceptional. After this process, users will then be able to upload the video directly to YouTube, Google’s video sharing site, for individuals to view on virtual reality headsets, such as Cardboard, Google’s very own low-cost VR headset. Jump enables any creator to capture the world in VR video. Video that you can step inside of and make it available to everyone. 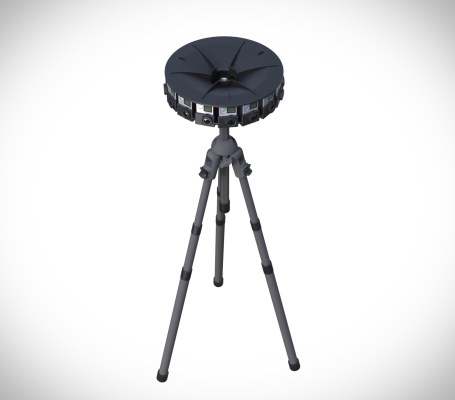 It has three parts − a camera rig with very specialised geometry, an assembler, which turns raw footage into VR video, and a player. 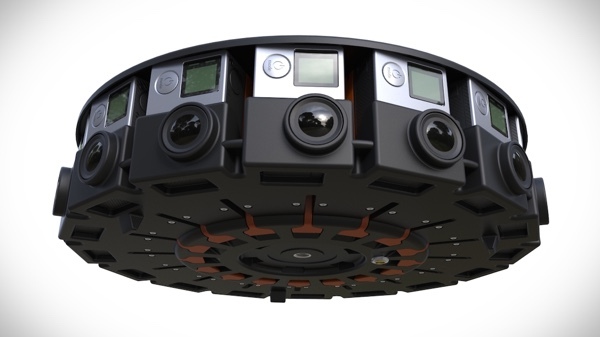 Early speculation suggests that Google and GoPro will be seeding early builds of the 360-degree rig to prominent YouTube channel owners in an effort to get initial content up and running before it eventually goes on general sale. You can already buy rigs like this. I’ve seen some cool video footage from race cars with these rigs. Google 360heros. what does 3D VR headset have to do with 360 panorama? it’s not a good deal, it’s a rip off, Gopro is the APPLE of the camera. it’s the same crap.